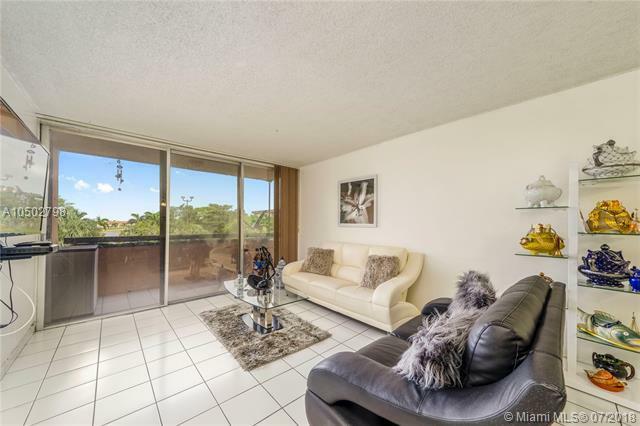 Attractive 2BR/2BA condo in the Fountainebleau area. 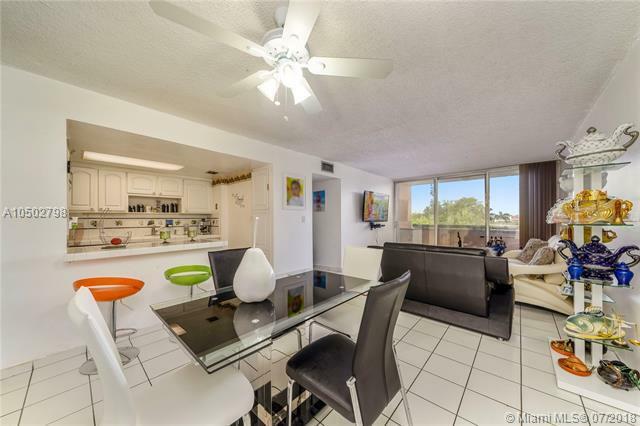 Features include a west facing balcony & in-unit washer/dryer. 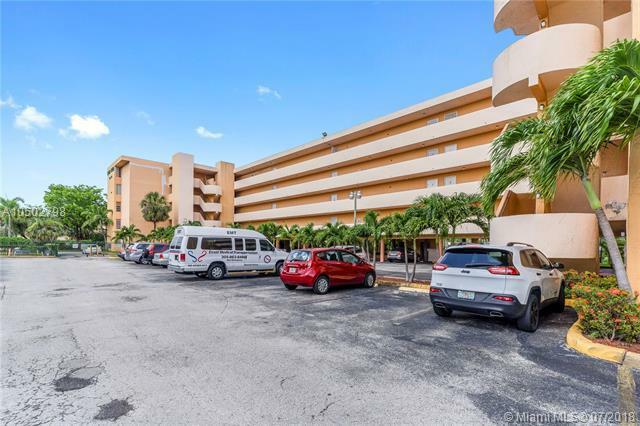 Well maintained building with elevator & community pool. 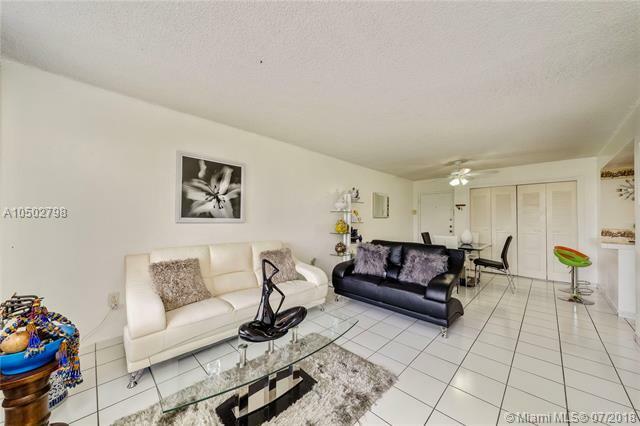 Close to Miami International & Dolphin Malls, MIA and to major expressways for easy access throughout South Florida.